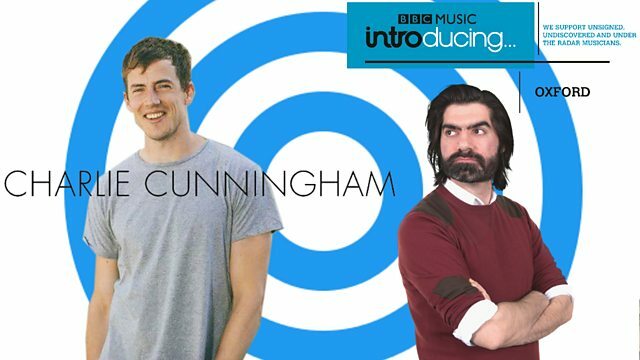 Dave catches up with Charlie Cunningham - talking about his new album 'Lines', plus Ronan from Nightshift picks his track of the week, there's music news and whats that you say? Is there loads of new music from Oxfordshire? Why yes indeed!